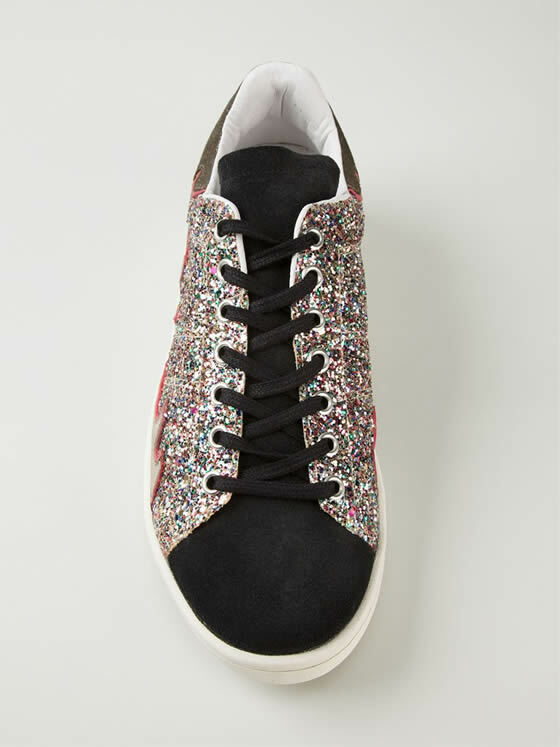 This pair of Isabel Marant sneakers is soooooo awesome! 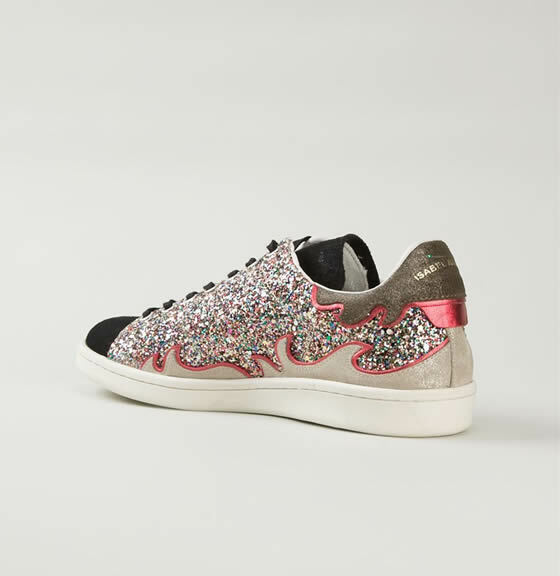 This model is crafted of black suede calfskin and multicolor glitter and styled with metallic flame-pattern appliques. I know it might look a little too shinning for some of you but I’m a glitter girl and I love it!! 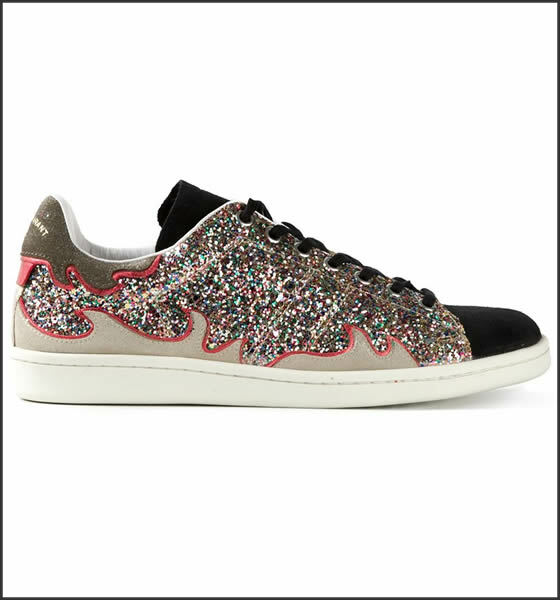 Plus I just found my size for half the price here. OMG here I go again! 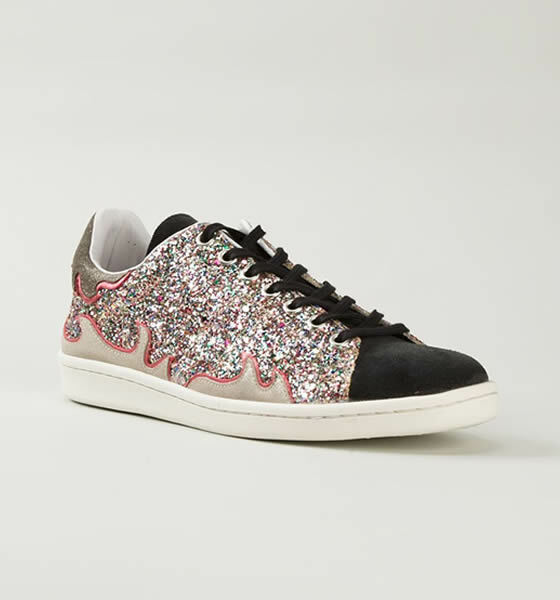 Amei o tênis, muito lindo! Tenho de admitir que não é muito a minha onda, Ana. Uma boa terça! !